Welcome to our showroom. 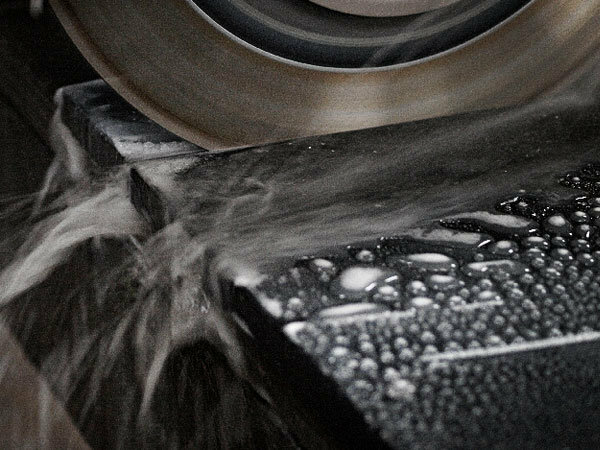 We manufacture all our own worktops on site using the latest technology, and all our worktops are cut and manufactured from premium grade slabs. 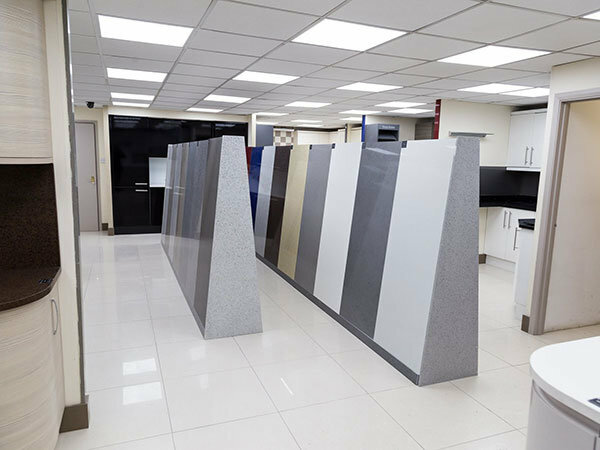 Our showrooms and factory are situated in Waltham Cross so if you’re in the local area, please make an appointment by calling 01908 803 283, email us at info@quartzworktopsdirect.com or use the form below. 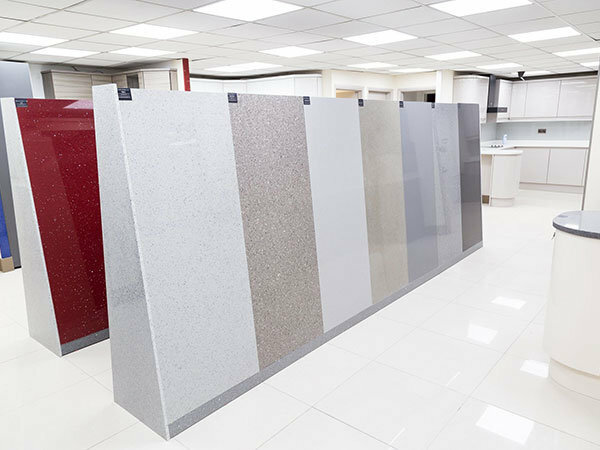 You’ll be able to look for yourself at our granite and quartz worktops. Our showroom is open by appointment only Monday to Saturday – we do not open on Sundays. 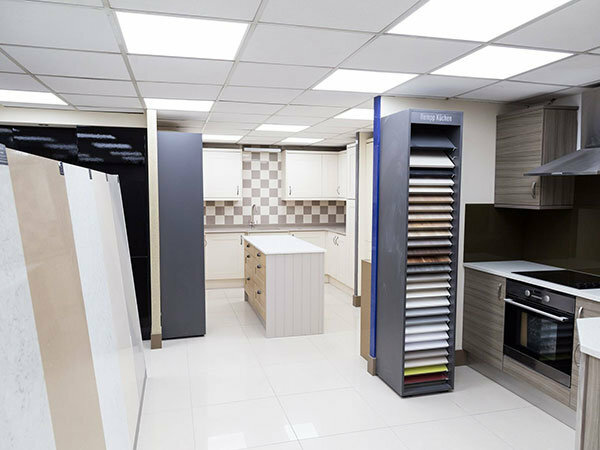 You’re more than welcome to come along and browse in our showrooms, or if you’ve brought your measurements along, feel free to speak to one of our friendly team. 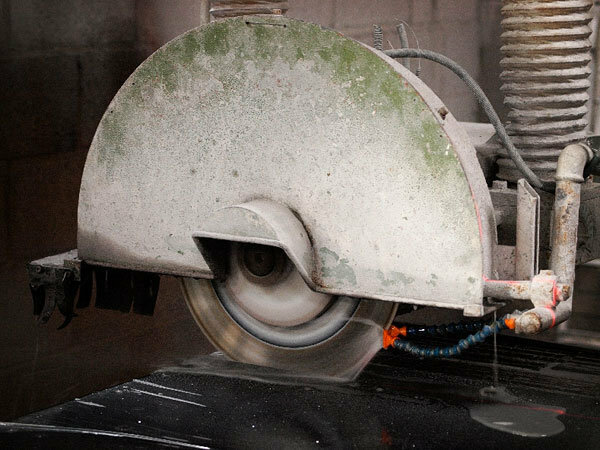 They will be happy to talk you through the quote form, give you a price and arrange for a convenient time for our templaters to visit you at your home or workspace. 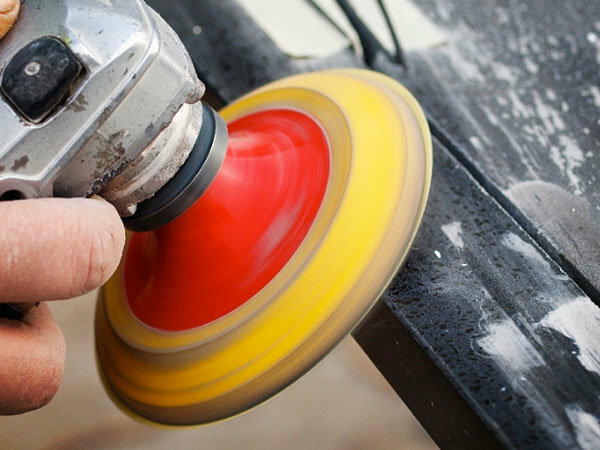 You’ll be able to have a look at our range, touch and feel our products and see for yourself the excellent quality and finishing. You can then confidently choose the perfect stone to fit your needs precisely. Get in touch today, the team at Quartz Worktops Direct look forward to meeting you and ensuring your dream kitchen worktops come to life, at the right cost and as quickly and efficiently as possible.